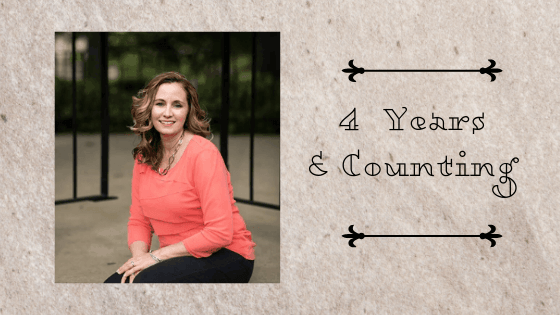 This is the beginning of my 4th year in business this week! It is hard work! Owning a business is not a 9-5 job. It is 24/7. It is on your mind constantly and is, must be, a labor of love. It requires you to roll up your sleeves, do things you love to do and many you don’t and work longer and harder than you ever have (and for a boss that is often unrelenting) yourself! You can’t say “I don’t want to do that” and succeed. You have to get in there and learn, lean into uncomfortable conversations and issues, and grow. You need good people around you! You need people that will encourage you because being a business owner is hard, and can be wearying, and sometimes very lonely. But you also need people that will challenge you and hold you accountable. Don’t think you know all the answers, and be sure to get other’s perspectives- even if you don’t agree. It is invaluable. You must be flexible. You need to have an idea of where you are going to be sure, but be ready to pivot and change as the journey continues. Opportunities will work out and other times they won’t. Some opportunities are just distractions, and others turn into partnerships and growth that you couldn’t have imagined. The hard work and people will help you see, but flexibility will allow you to pivot. You need to have fun! My personality may be a bit twisted, but I love the challenges, growth and adventure of being a business owner. But I think we need to find the fun in what we do. I love being with my team, my colleagues, clients and partners, seeing them grow and mature in their business and lives. It is fun to see a problem and find a solution, and to be able to steer this crew to a brighter future could not be more rewarding. And who wants to work with a person that isn’t excited or having fun in what they do?? So while I continue the journey and look forward to the next 4 years and beyond, thank you to all who have been a part of this journey. To those who have invested in me and encouraged me over the years, I hope I – we- make you proud. And thank you from the bottom of my heart. ~Iron sharpens iron, and so one man sharpens another. Carla Caldwell is the founder and CEO of Caldwell Consulting & Training. She strategically guides accounting teams to become a modern practice. Carla works with accounting firms to implement the tools and processes that help them be more successful. Focusing on the strategic goals of the firm, she provides coaching to individual leaders in the organization that may be transitioning from “doer” to leader. 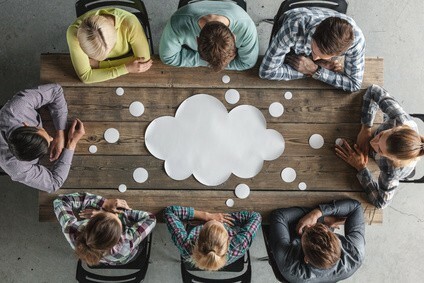 These leaders learn Carla’s systematic approach to implementing change in the accounting services team whether they are revamping processes to fully utilize the team, or implement apps to fulfill their goals and scale the business unit. Learn more about Caldwell Consulting & Training. What Do Small Businesses Need to Avoid an Extension Next Year? 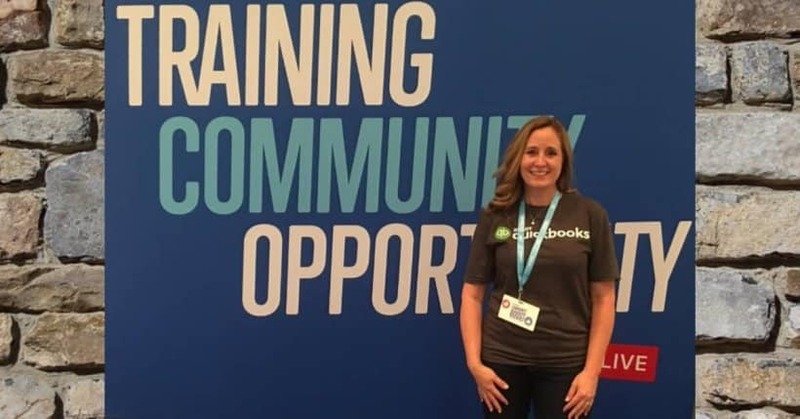 Grow your business through events like QuickBooks Connect. Strategically guiding accounting teams to become a modern practice. Serving clients in Georgia and throughout the United States.